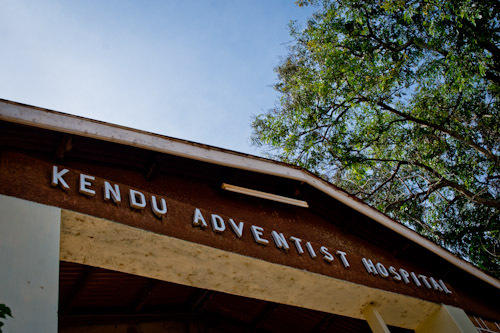 Established in 1925, Kendu Adventist Hospital (KAH) has cared for the sick and disseminated health instruction in disease prevention; to surrounding communities, throughout Kenya, and beyond its borders. The hospital is situated in Kendu Bay, a sub-county of Homa Bay County in Kenya. The hospital is about 5 km (3 miles) from Kendu Bay town on the beautiful shores of Lake Victoria, and approximately 400 km from Nairobi, the capital of Kenya. Lifestyle Health and Wellness, Last Respect services.